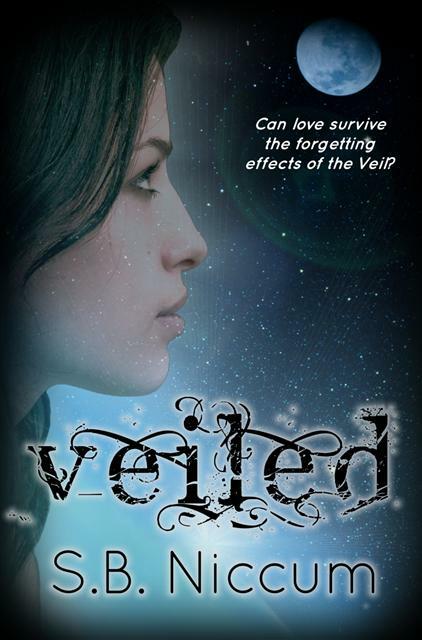 Can love survive the forgetting effects of the Veil? the spirits who wait to live." Tess is an unborn spirit, who is about to embark on a much awaited journey into mortality to a brand new planet called Earth. She is chosen by the Eternals for an important mission, and is put through rigorous training, which exposes her to some of her darkets fears and insecurities. These experiences, however, enhance her gift as a discerner of thoughts and reader of auras - thus helping her become one of Heaven's most powerful angels. But even angels falter, and deep inside her, a gnawing fear is growing. Will she meet her soul mate in life? Will their love be strong enough to overcome the forgetting effects of the Veil? And, is she prepared to take on the responsibility of keeping the most dangerous renegade and leader of the Fallen Angels at bay during mortality? Check out the Author's Website We will have SEVERAL BOOKS & E-BOOKS we will be offering up for Giveaway on our Community for the Freedom Giveaway Hop July 1st - July 7th This is one of them! Want Extra Entries before the event?